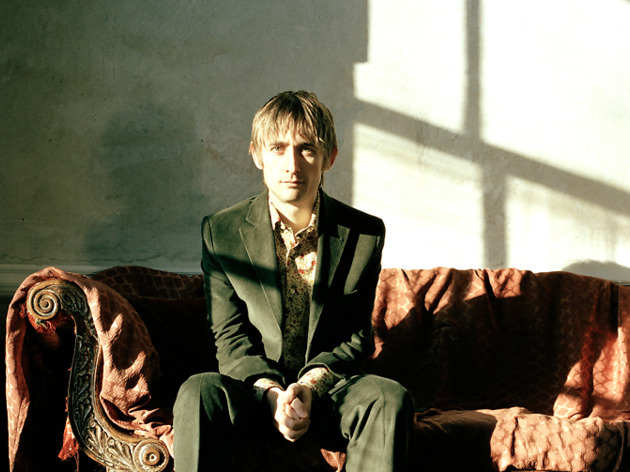 The night after the Tindersticks gig, legendary baroque pop band The Divine Comedy will play at Paris’s new Philharmonie. 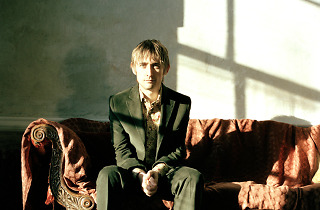 Irish troubadour Neil Hannon created the group aged 18 as a fan of REM and Ride. Ever since, he has constantly been regenerating the band in various styles. Hannon remains a wry, wittily literate and heartfelt performer, creating seductive, imaginative and melodious pop.